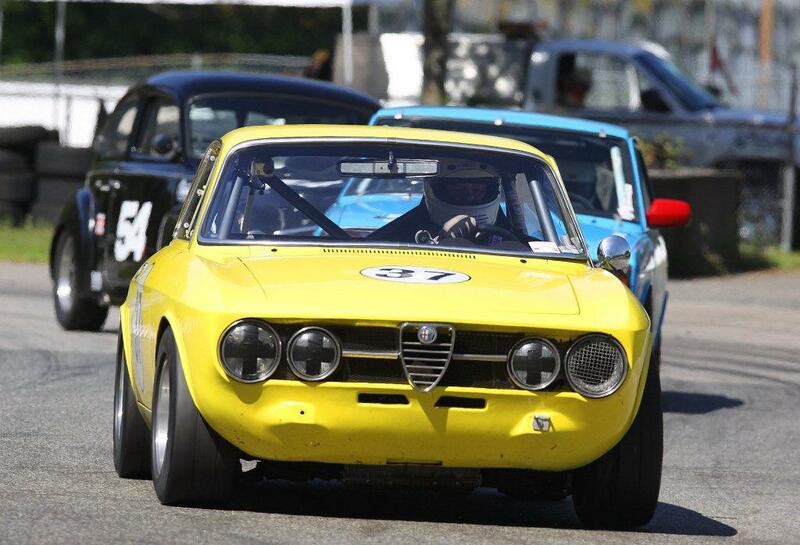 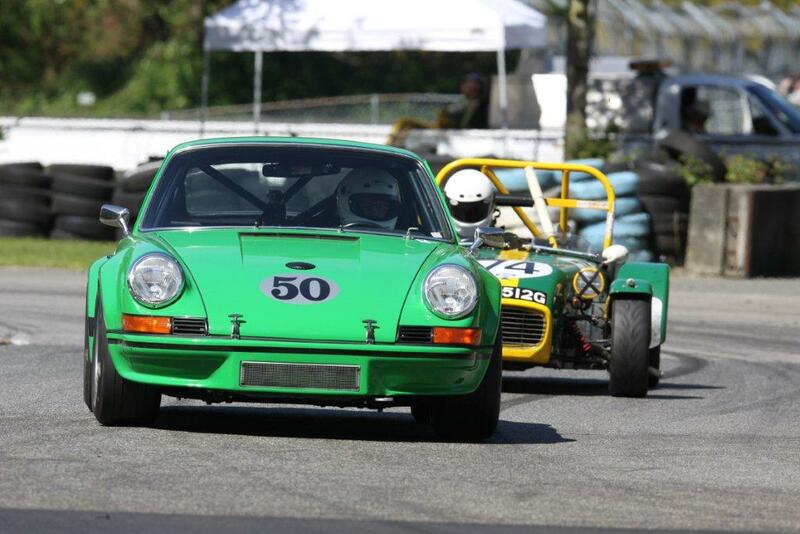 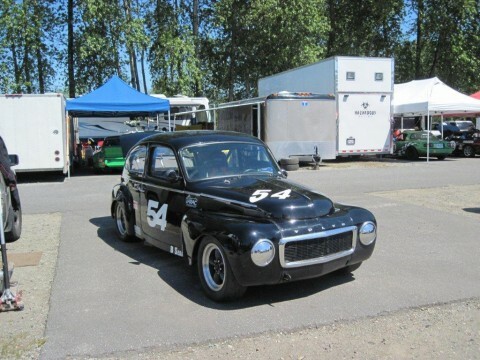 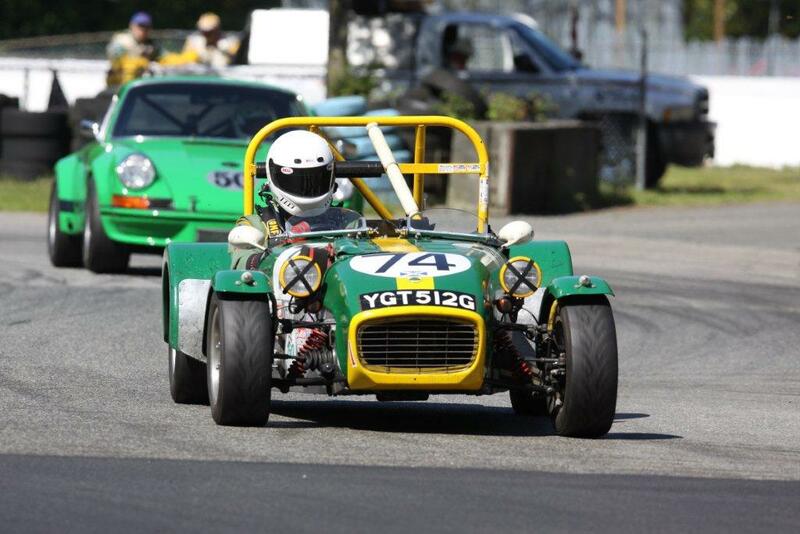 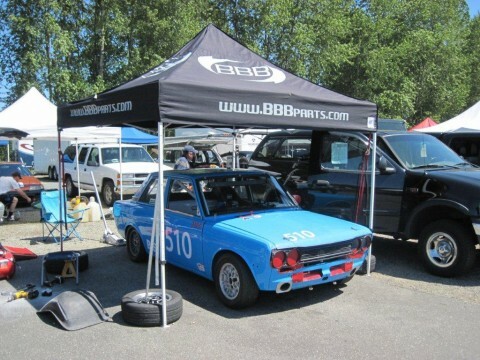 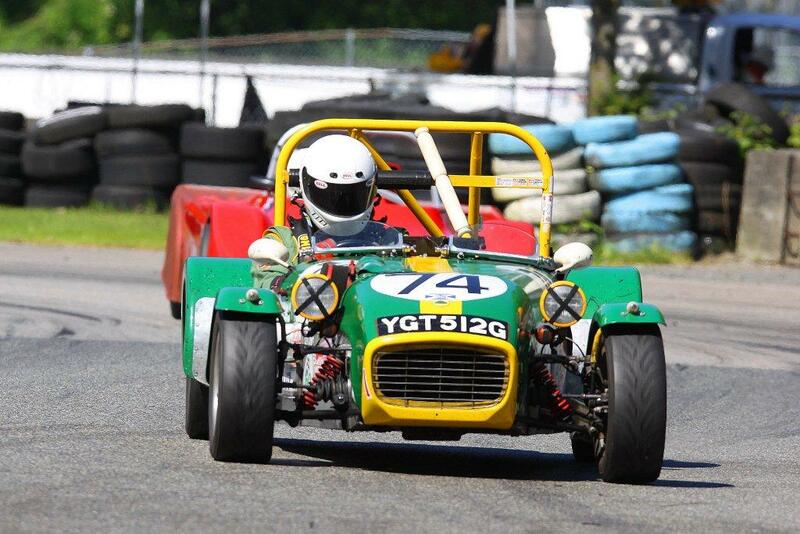 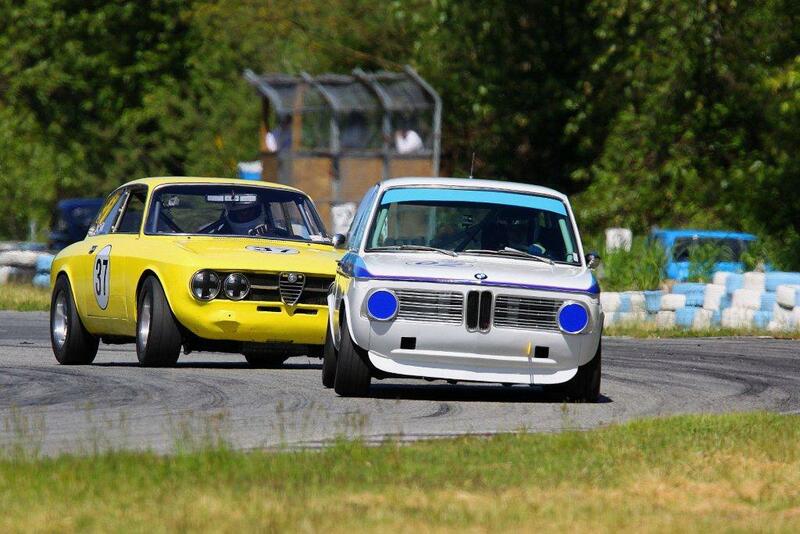 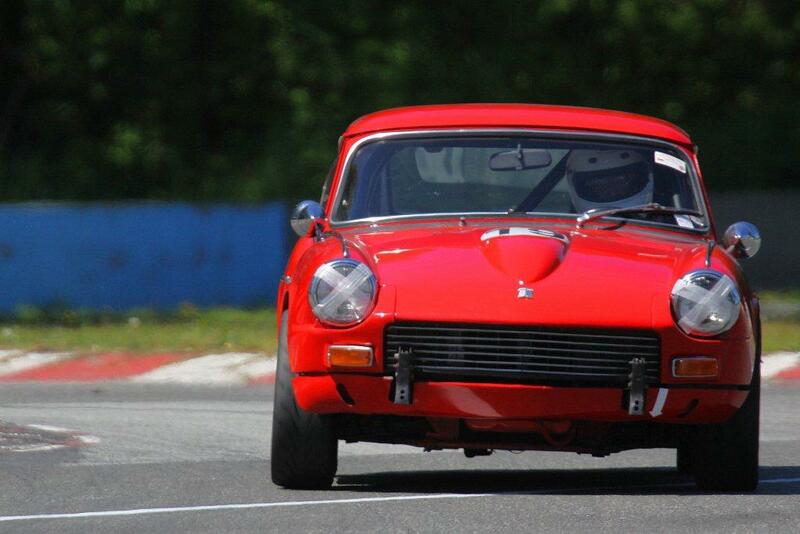 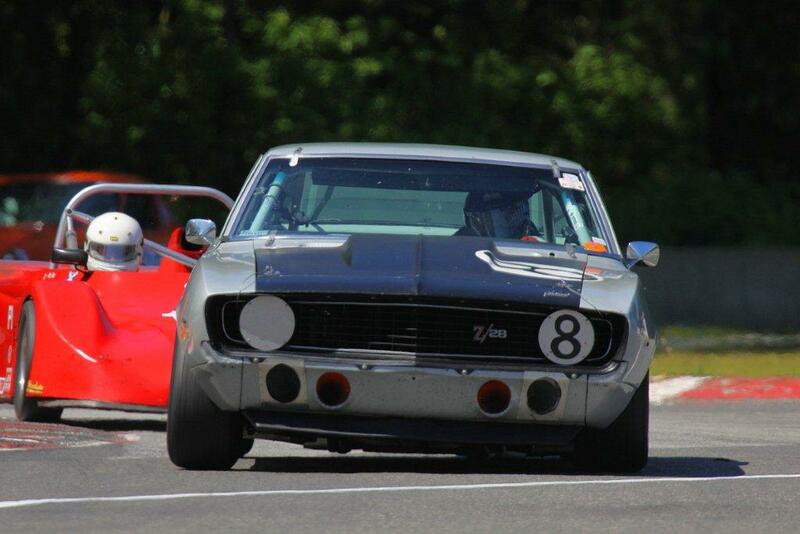 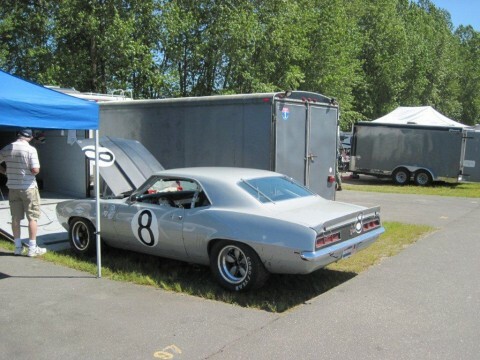 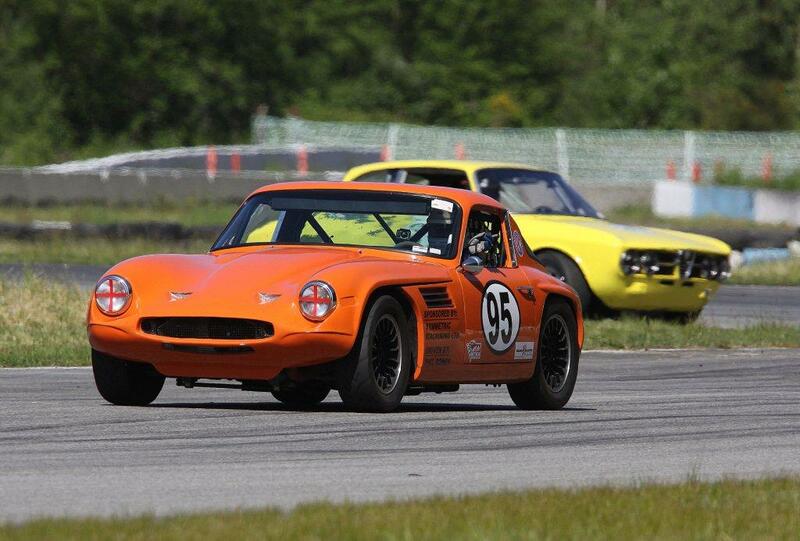 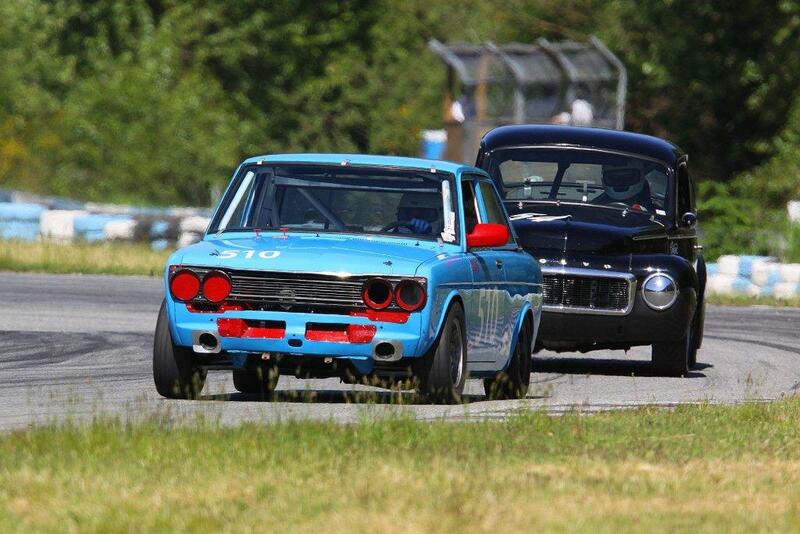 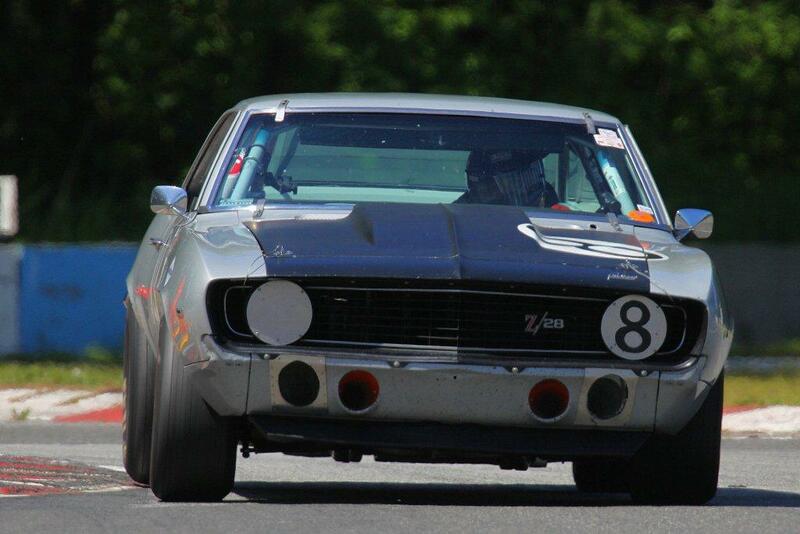 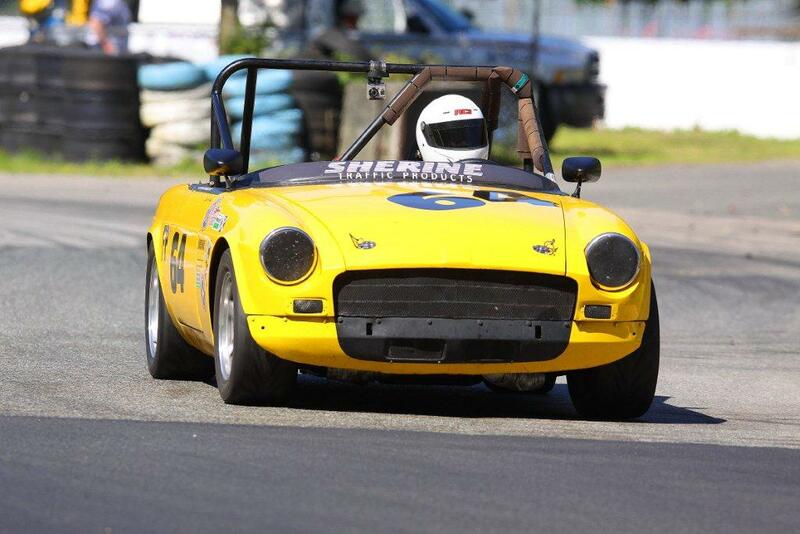 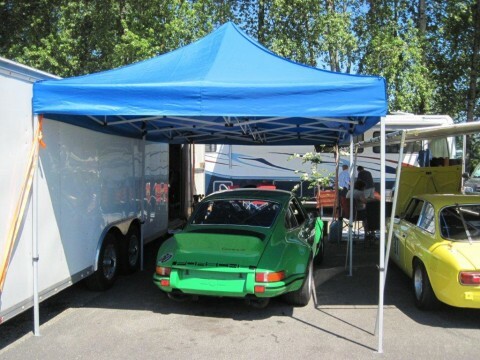 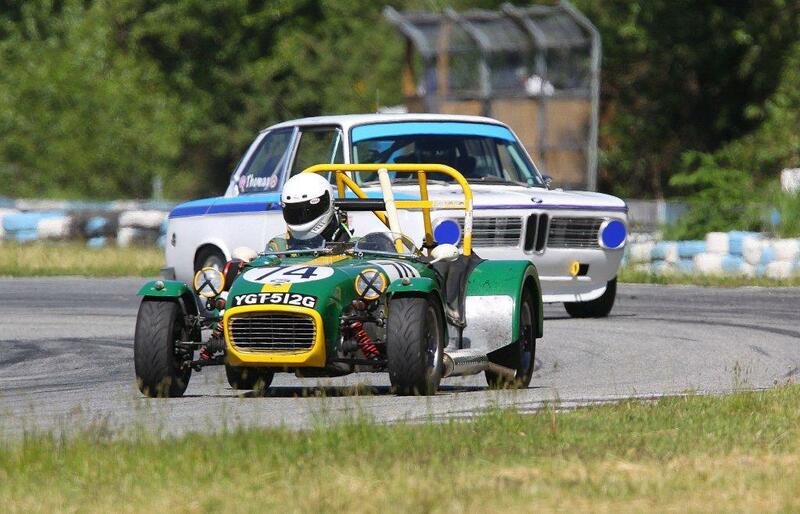 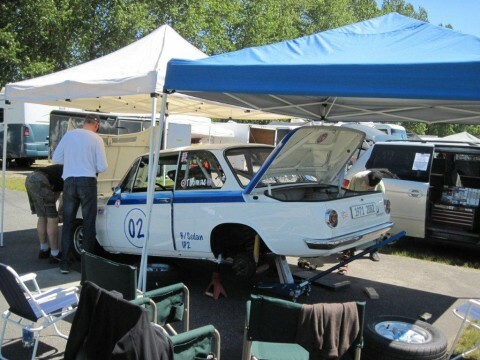 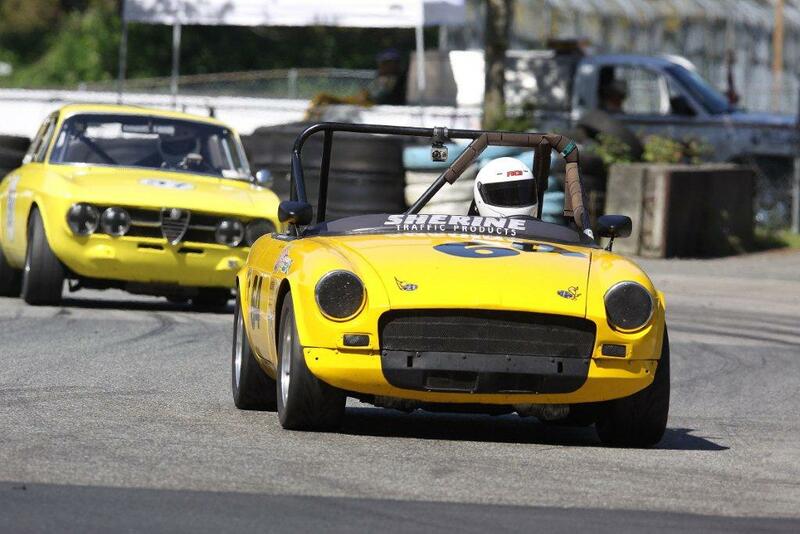 Vintage Racing Club of BC | Updated: Vintage Racers Honour Mother’s Day! 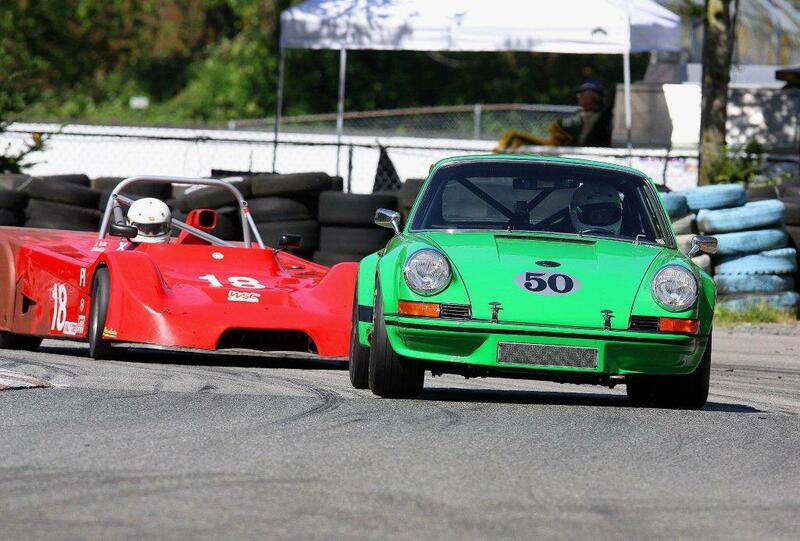 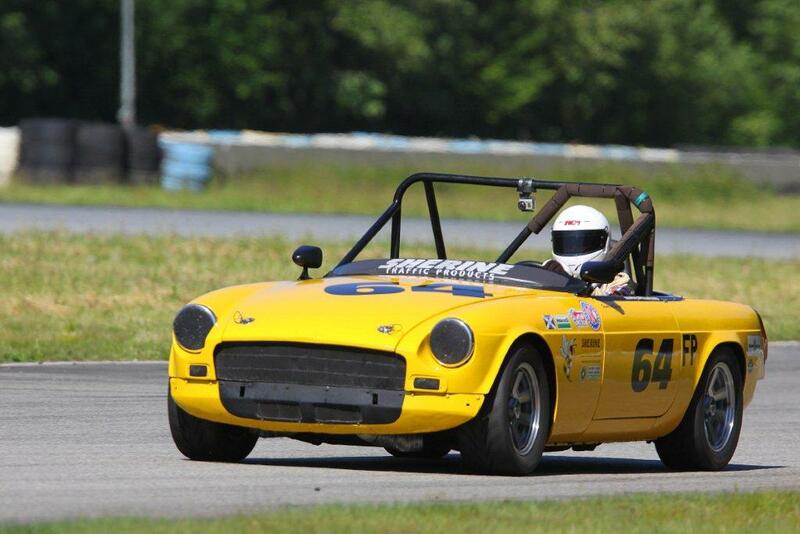 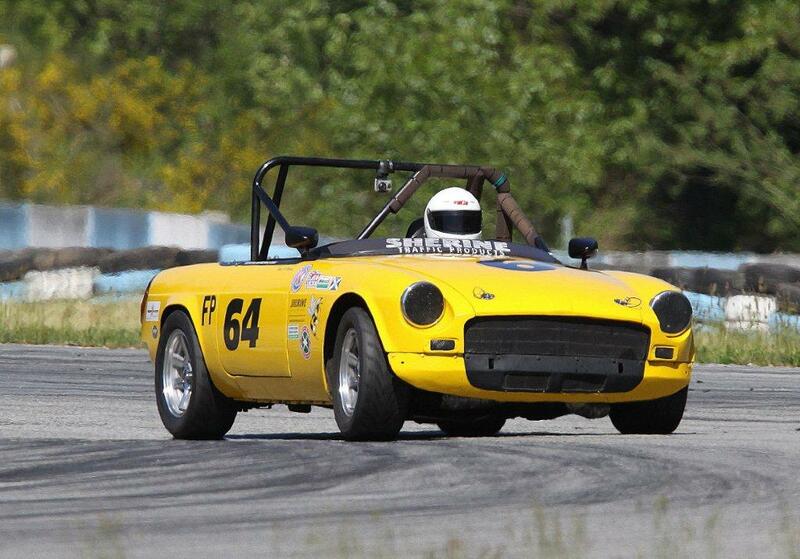 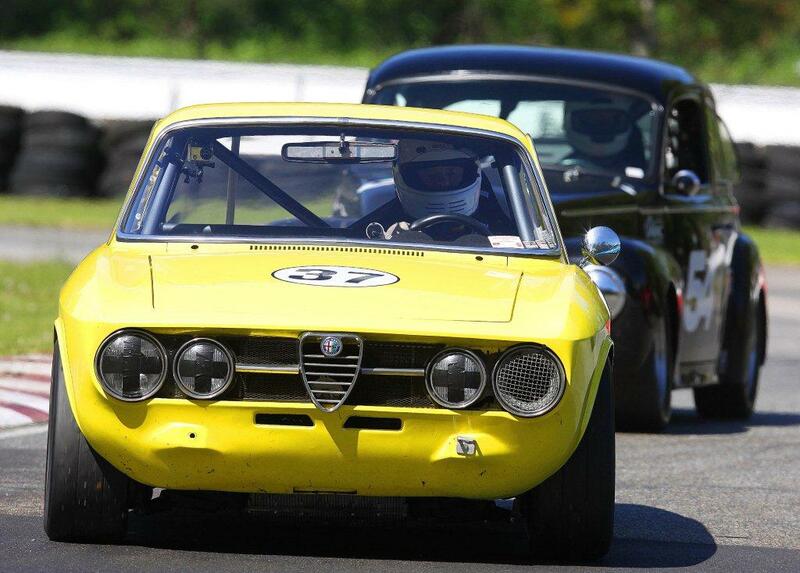 Updated: Vintage Racers Honour Mother’s Day! 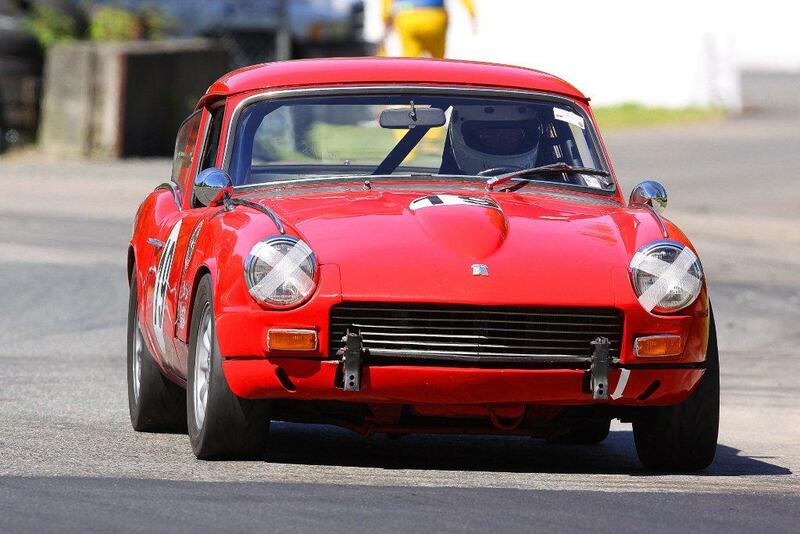 29 May Updated: Vintage Racers Honour Mother’s Day! 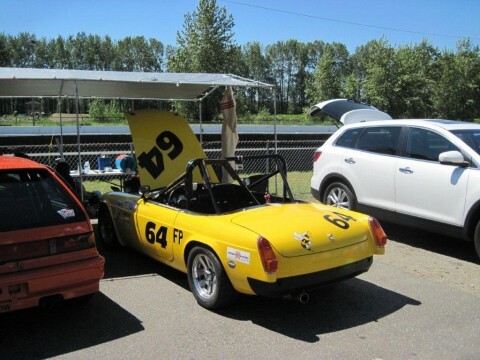 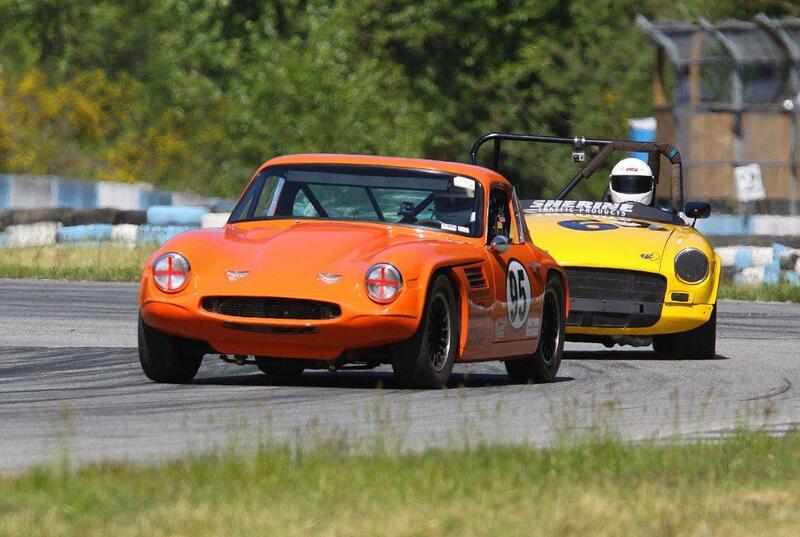 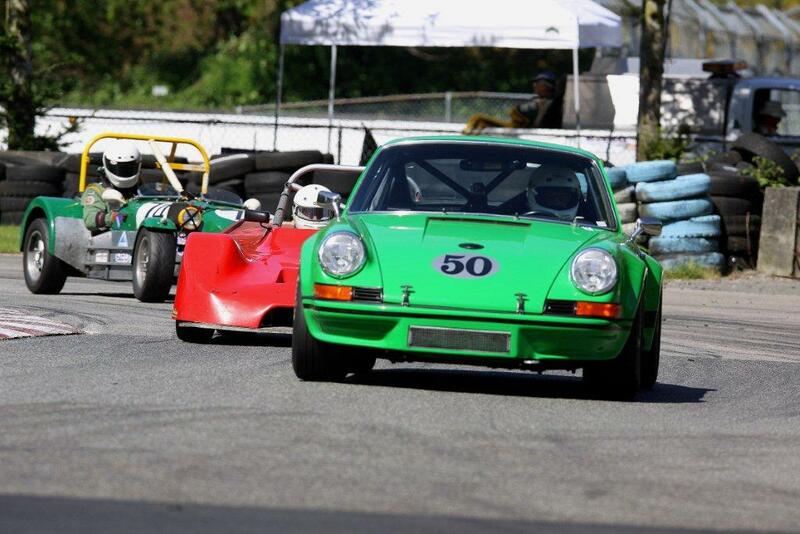 The weather was perfect for the Sports Car Club of BC (SCCBC) ‘Mother’s Day Special’ Race Weekend on May 12th and 13th. 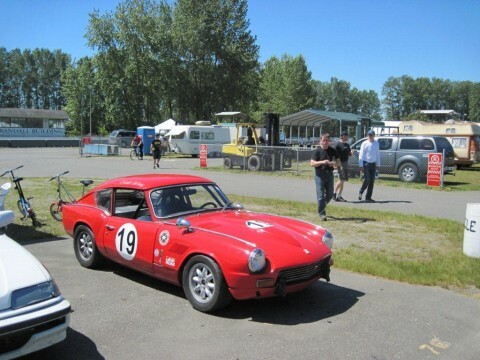 The VRCBC racers did their part to honour all mothers with their special ‘Double – Double’ – holding two races on each of the Saturday and Sunday. 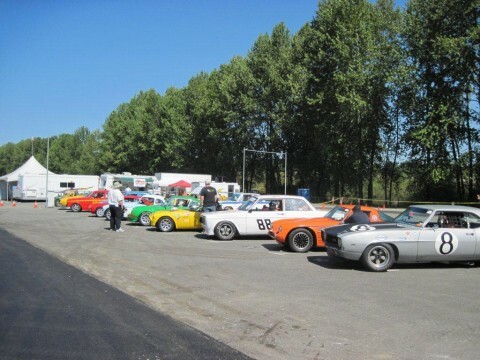 Not all of the cars (or drivers!) 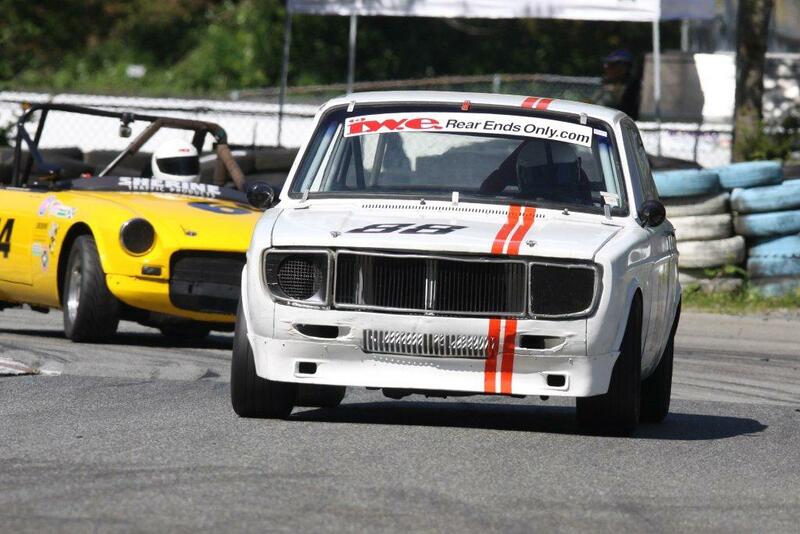 managed to complete both days, but there was some excellent battles throughout the field in all four events. 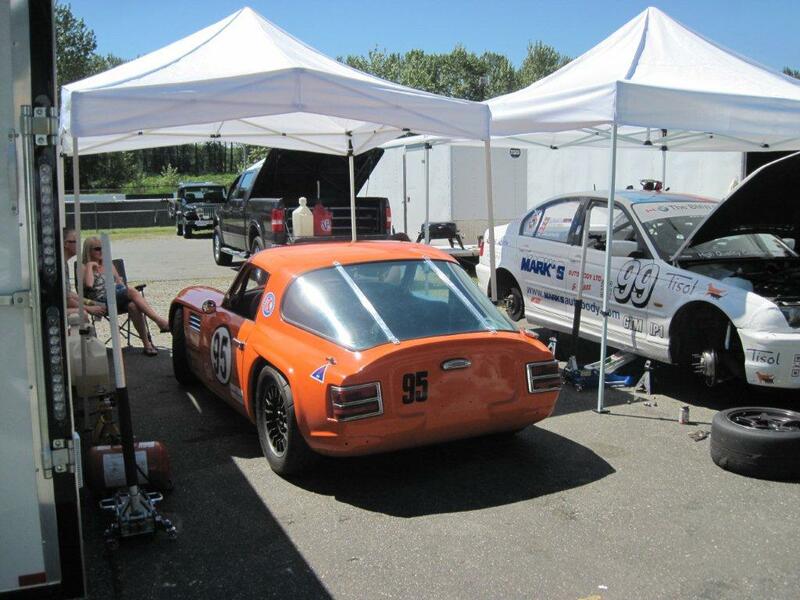 The results are posted on the SCCBC web site (here – click on ‘Race Results’) or they can be viewed directly here. 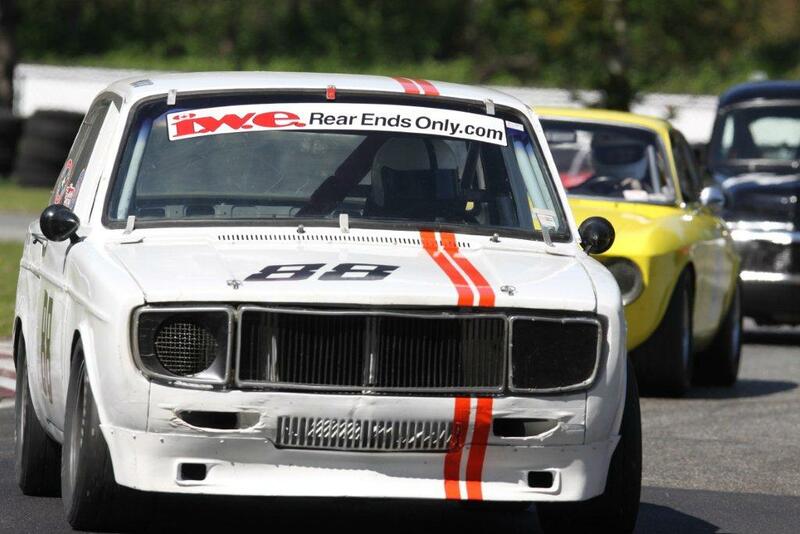 Photo Updates: A big thank you to these photographers for making their photos available to us. 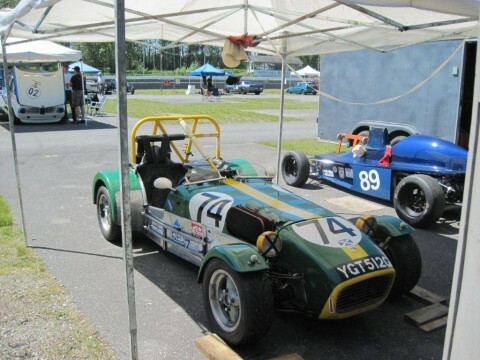 Gerry Frechette has posted photos of all of the Mother’s Day Weekend activities on his web site (here). 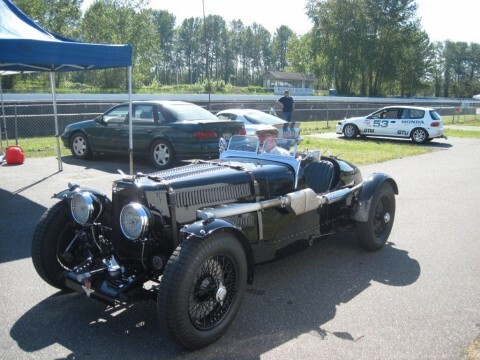 Click here for his Vintage photos. 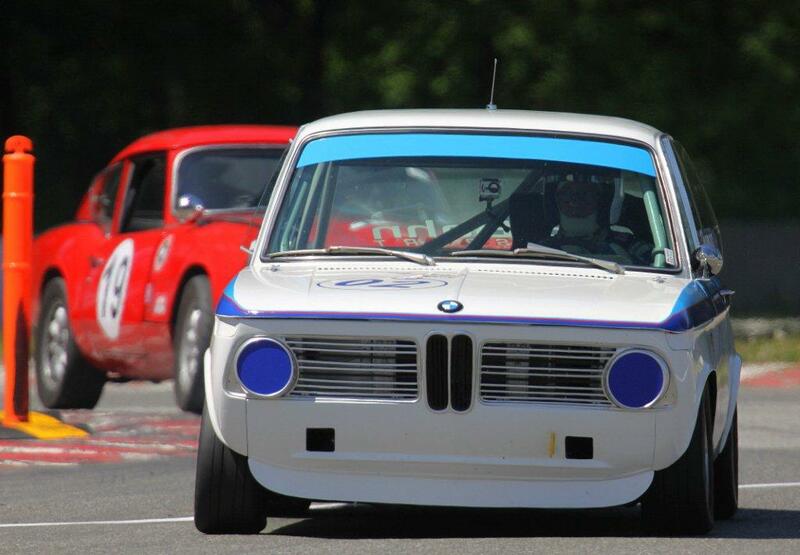 Paul Bonner’s photos of the Vintage races are now included in the gallery below. 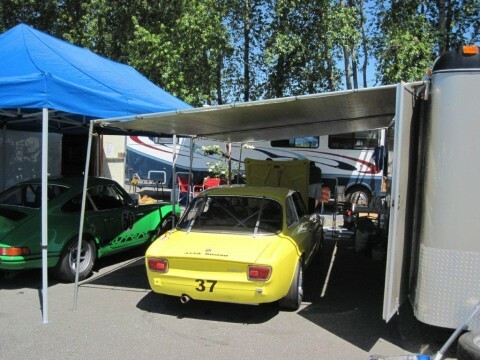 See the Links page (here) to contact Paul.